The growing community of lacrosse players, coaches and parents is a group defined by true sportsmanship, courage and friendship among each other and often shows great effort in improving each other on and off the field. We want to support and spread these attributes and also use them to help people affected by blood cancer and providing awareness among the people not affected by it. 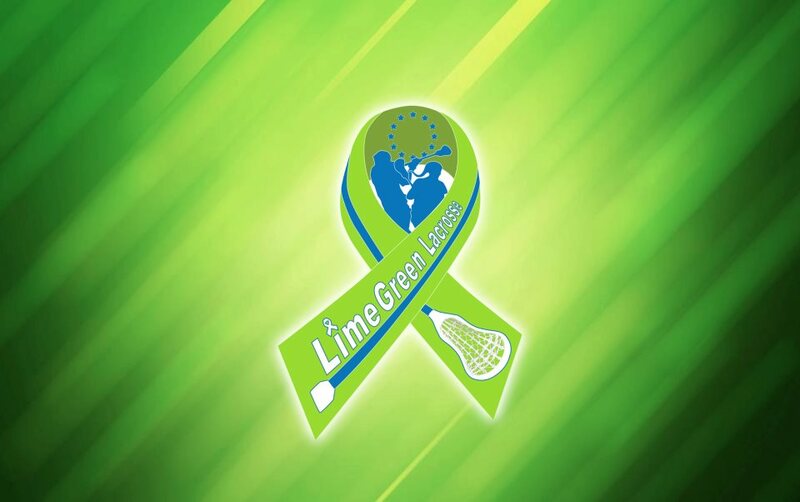 With the support of our partners from Europe and North America we try to create a network of and for European lacrosse teams and player to provide better support and increase and improve the intercontinental communication among a world wide lacrosse community. Our different programs all provide information and assistance to grow and improve the sport of of lacrosse on the club and university as well as the international level. We focus in particular on supporting the future of lacrosse, the youth and improving women’s and men’s lacrosse equally.